Get a taste of the record with the song "Touch and Go"
Two years removed from showing us The Shape of Colour, instrumental prog mastermind Intervals has lifted the curtain on a follow-up effort. 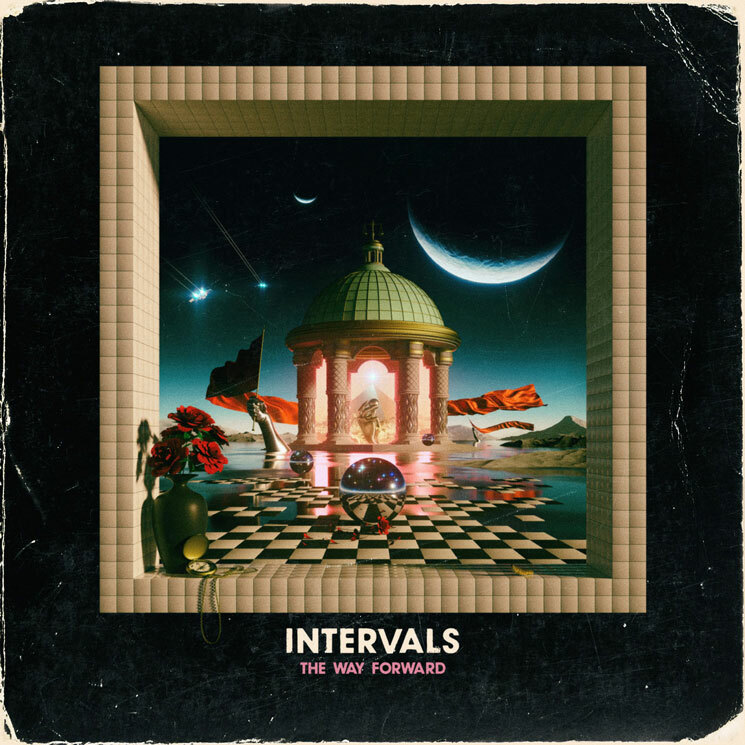 Titled The Way Forward, Aaron Marshall's third full-length as Intervals arrives December 1. A press release notes that the record "represents the natural evolution of Aaron's sound, effortlessly melding high energy riff driven rock, with lush, ethereal soundscapes, whilst consistently driving home memorable, thought provoking hooks." Marshall has also shared a taste of what's to come from the record with "Touch and Go," which you can hear in the player below. "This record is special to me in the sense that I really tried to channel some of the things that excited and interested me in music when I initially discovered my passion for it as a kid," Marshall explained in a statement. "The Way Forward is a really interesting literary concept to me in the context of this record. While I explored some new ground with these songs, I managed to find those elements by way of acknowledging my past."